Most individuals and business owners are probably already aware that bankruptcy is one of the most expedient ways to address financial problems caused from excessive debt. The constant creditor calls can cause stress, anxiety, and embarrassing situations. In some instances, hounding by creditors may interfere with one’s job or other business relationships. In other scenarios, a business owner may face significant obligations due to certain contracts or prior agreements, and outside of bankruptcy, lack the leverage needed to renegotiate these contracts. A Sacramento bankruptcy attorney of The Bankruptcy Group can provide solutions to address the full range of debt problems that people and businesses in California can face. In this post, our bankruptcy lawyers explain some of the additional features and powers of bankruptcy that can be used to handle a difficult financial situation. To discuss if these or another approach are a good fit for your financial situation, call The Bankruptcy Group at 1-800-920-5351 or contact us online today. One of the more useful and powerful tools authorized by the United States Bankruptcy Code are the provisions concerning a debtor’s ability to assume or reject certain contracts. Specifically, the U.S Bankruptcy Code authorizes bankruptcy filers to avoid or accept executory contracts and unexpired leases. An executory contract is simply the legal way to describe a contract under which both parties of the agreement have remaining material obligations to fulfill. While the code sets forth rules for when a debtor can accept and reject contracts, this provision allows for individuals and businesses to keep certain favorable contracts while eliminating those that have become a drag on the entity’s finances. Bankruptcy filers may assign assumed contracts to third parties, but certain caveats apply. For instance, any defaults must be cured prior to assignment. The U.S. Bankruptcy Code also includes provisions that are known as “avoidance powers.” Avoidance powers can be utilized to essentially turn back the clock and unwind certain financial actions that were taken in the period immediately preceding the bankruptcy. In situations where an individual or company’s financial health declined suddenly and precipitously, strategic use of avoidance powers can permit for the recapture of assets to satisfy creditors and handle debts. Bankruptcy filers can essentially unwind certain transactions occurring within 90 days of the bankruptcy filing or the relevant preference period. An experienced Sacramento small business bankruptcy lawyer can assess your situation to determine whether transactions can be avoided, and thus, the assets can be returned to the entity. One of the biggest complaints and concerns potential clients express when they come into our bankruptcy law firm is that they want creditor collection calls to stop. 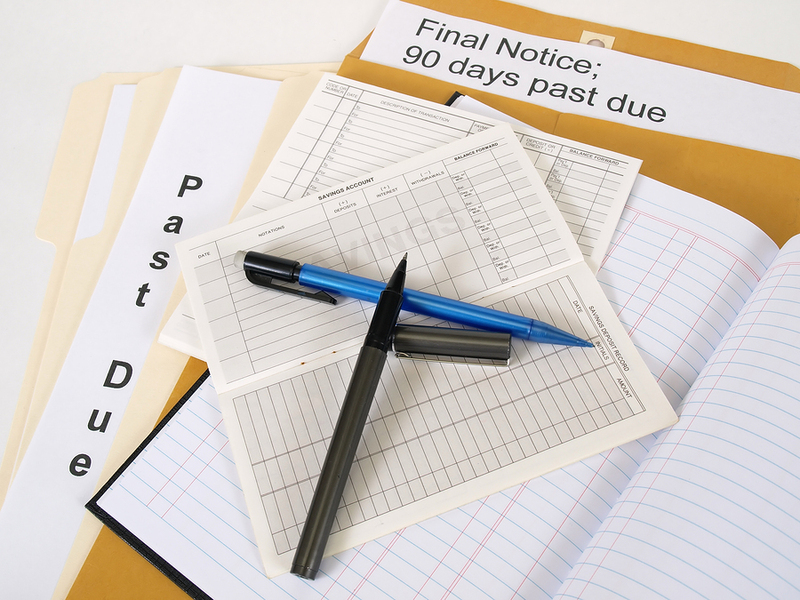 Thankfully, and in most cases, bankruptcy’s automatic stay will stop creditor communications. The automatic stay is available for all forms of bankruptcy including Chapter 7, Chapter 11, and Chapter 13 bankruptcy. However, the automatic stay only provides temporary relief. The good news is that the automatic stay and bankruptcy process means that creditor collection attempts will be limited to in-court proceedings as part of the bankruptcy process. In certain scenarios, the automatic stay may even be used to temporarily stave off a foreclosure or other action until more permanent relief can be arranged. To receive permanent relief, the individual or business will still need to proceed through the bankruptcy process and receive a bankruptcy discharge to correct the underlying debt issues that likely motivated the bankruptcy. At this point, it should probably be clear that the U.S. Bankruptcy Code contains numerous provisions that can be utilized by a strategic attorney to resolve your debts. The abilities to assume or reject contracts, avoidance powers, and even the automatic stay are all aspects of the bankruptcy code that the filer can use. To discuss your concerns with a bankruptcy attorney located in Roseville and Folsom, call 1-800-920-5351 today. All bankruptcy consultations are confidential and the initial consultation is free.